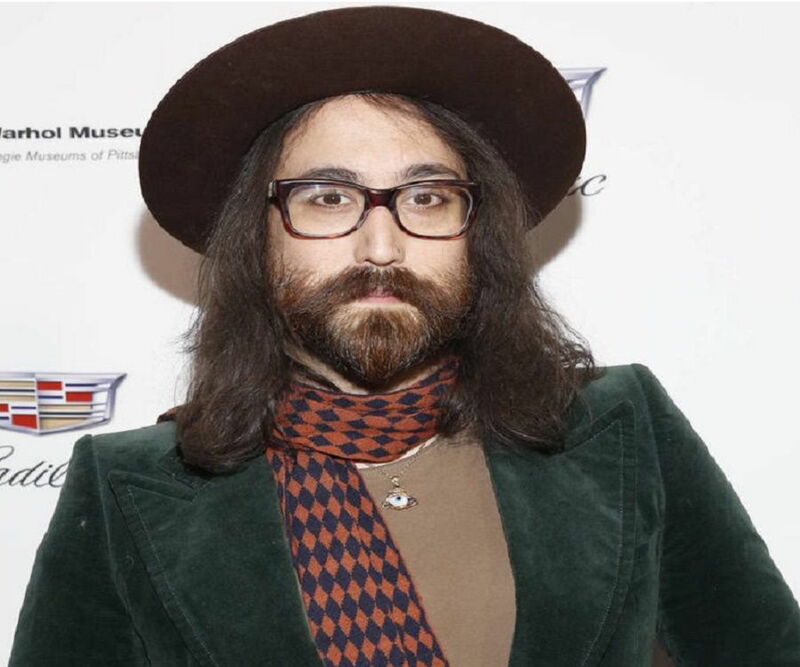 Sean Lennon is an American singer, songwriter, and an actor. Check out this biography to know about his birthday, childhood, family life, achievements and fun facts about him. Sean Taro Ono Lennon is an American singer, songwriter, and an actor who is best known for his solo albums ‘Into the Sun’ and ‘Friendly Fire’. 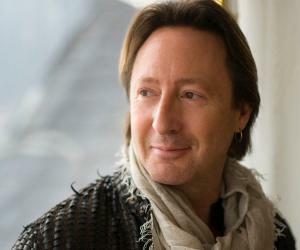 The son of the legendary singer and co-founder of the iconic band ‘Beatles,’ John Lennon, Sean has delivered three popular solo albums. Lennon was associated with the Japanese band ‘Cibo Matto’ during the early days of his singing career and also formed a special bond with the co-founder Yuka Honda. Post ‘Cibo Matto’, Lennon formed a band named ‘The Ghost of a Saber Tooth Tiger’ along with singer Charlotte Kemp Muhl. Together they released popular albums like ‘The Ghost of a Saber Tooth Tiger (Acoustic Sessions)’ and ‘Midnight Sun’, under their own music label ‘Chimera Music’. 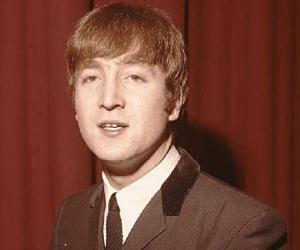 Lennon has also contributed to the background scores of several films and television shows in the last three decades. 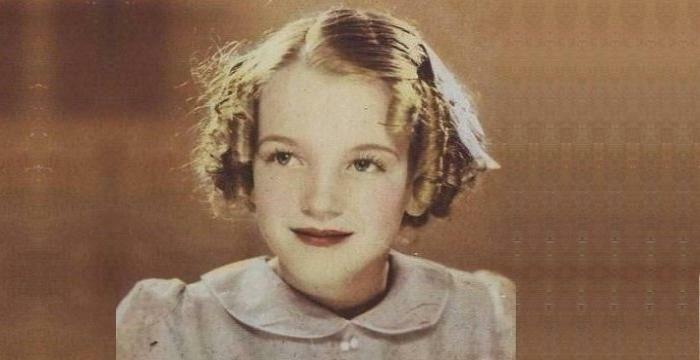 These include ‘A Monster in Paris’, ‘The Truth about Emanuel’, and ‘Ava's Possessions’. Lennon has also appeared as an actor in ‘Moonwalker’, ‘A Monster in Paris’, and ‘Front Row Boston’. 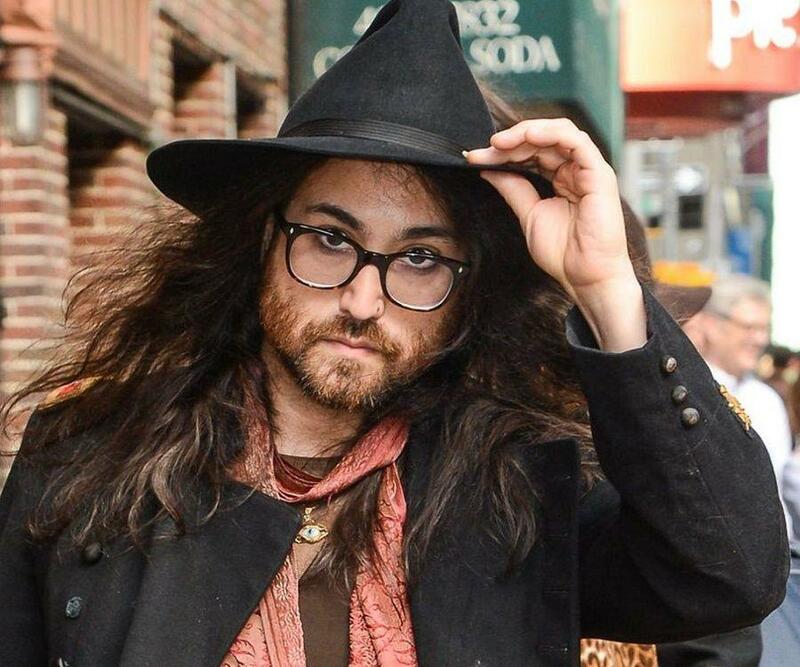 Sean Lennon first recited a story in his mother’s (Yoko Ono) 1981 album ‘Season of Glass.’ This started a trend for him as he began appearing regularly in his mother’s albums and singles. He collaborated with his mother in her solo albums ‘It’s Alright’, ‘Onobox’, and ‘Starpeace’, providing vocals. In 1988, Lennon appeared in the Michael Jackson starrer ‘Moonwalker’. He co-wrote the lyrics for Lenny Kravitz’s solo album ‘Mama Said’ in 1991. He continued assisting his mother on her albums and also formed a band. 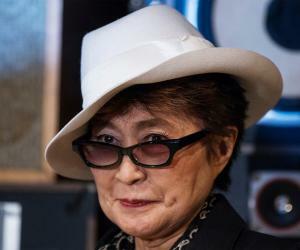 Lennon’s mother Yoko Ono invited the two founders, Yuka Honda and Miho Hatori, of the band ‘Cibo Matto’ to help her remix the single ‘Talking to the Universe’. Honda met Lennon and she invited him to play bass for their band and join them in their tour. Lennon started touring with the band and contributed to their extended play ‘Super Relax’ as a vocalist and bassist. Lennon signed a contract with Grand Royal Records, which according to him was the only recording company which didn’t care about his family background, something that he found to be very rare. His very first solo album ‘Into the Sun’ was released under their banner in 1998. Spike Jonze directed the album and it was produced under the guidance of Lennon’s then-girlfriend and ‘Cibo Matto’ co-founder Yuka Honda. The album received mixed ratings from leading music guides; it was given a two-and-half rating out of five by Allmusic while Los Angeles Times and New Rolling Stone Album Guide gave it a three-and-half rating. The album peaked at number 153 on the Billboard 200 chart and Lennon spent a couple of years touring, promoting the album. During the early 2000s, Lennon’s popularity began to wane. He signed a contract with a new label, Capitol Records, after the previous engagement with Royal Records ended. His first single ‘Dead Meat’ from his next studio album ‘Friendly Fire’ was out in February 2006. The album itself was released in October that year and Lennon appeared in the ‘Late Show with David Letterman’ to perform ‘Dead Meat’. According to Lennon, the album was about “love and betrayal.” He dedicated it to a friend who had died. The album peaked at number 152 on the US Billboard 200 chart and spent 43 weeks on the French albums chart. It won a silver certification. The album contained eleven tracks including the French 2007 reissue bonus track ‘L'éclipse.’ It received positive reviews from all the leading music guides. From Mojo, Rolling Stone, and Uncut, it received four-star ratings, whereas the likes of ‘Being There Magazine,’ The Music Box, and Twisted Ear gave it three-and-half stars. Lennon and Charlotte Kemp Muhl formed their own music label named ‘Chimera’ and later formed a band ‘The Ghost of a Saber Tooth Tiger’. They released their debut single ‘Jardin Du Luxembourg’ from their first album ‘The Ghost of a Saber Tooth Tiger (Acoustic Sessions)’ in 2010. They released two more albums later, ‘La Carotte Bleue’ in 2011 and ‘Midnight Sun’ in 2014. 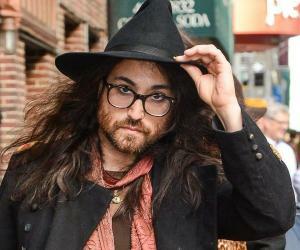 Sean Lennon was born on October 9, 1975 in New York City to legendary singer John Lennon and his wife Yoko Ono. After his father’s death in 1980, Lennon was sent to a boarding school in Rolle, Switzerland. 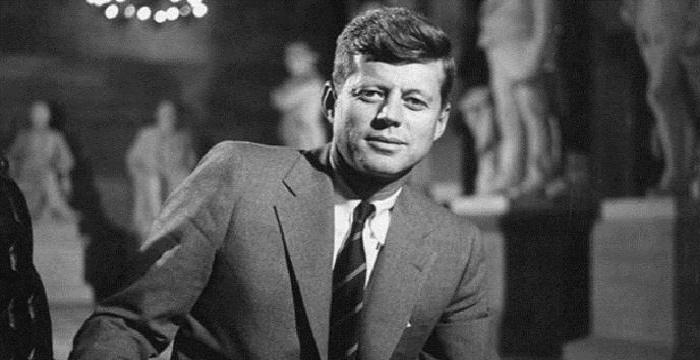 He later attended Ethical Culture Fieldston School and enrolled at the Columbia University. However, he dropped out after just three semesters. Lennon was once in a relationship with his former ‘Cibo Matto’ band member Yuka Honda. Since 2006, he has been dating his current partner Charlotte Kemp Muhl.